IF Bill Shorten's goal is to win back the disillusioned who have wandered away from Labor over the years searching for something more meaningful than a party that's traded old values to instead straddle the barbed wire fence of the elusive centre of Australian politics, he should forget trying to change tax policy, one half-thought idea at a time. He could do better to give a clear signal of change from a policy that genuinely shames us all, plant a stake in the ground, and promise to get rid of the Black Shirts that have become the uniform of welcome to this country. In the process a commitment to dismantle and rename the Orwellian Department of Home Affairs would win far more support than a tax policy that was half retracted almost as soon as it had spilled from the Opposition Leader's mouth. Australia needs tax reform, the sooner the better, but it must be a comprehensive overhaul of a massive and complex document which has created an industry out of finding ways to exploit its loopholes of ambiguity and favour. That's going to take time and a sincerity best expressed by a statement of a general intent rather than the cherry picking of isolated elements for a cheap headline and marginal political, advantage. If Bill Shorten wants to reach out to the many Australians searching for somewhere to park a vote they value and which they don't trust in the hands of either major party he's going to have to show more courage than has been seen to date. 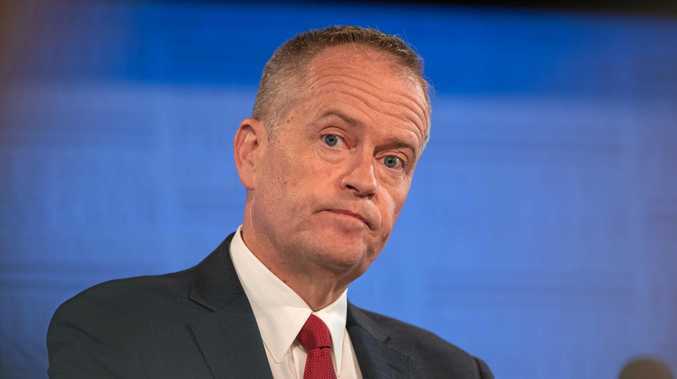 According to the polls Labor could well sneak into office at the next federal election but it won't be with any mandate worth more than the trappings of office. As appealing as simply securing the titles, entitlements and salaries may be, without a strong mandate it's not what this country, desperate for clear policy direction, requires to re-establish the firm ground needed to survive and thrive in a rapidly changing world. 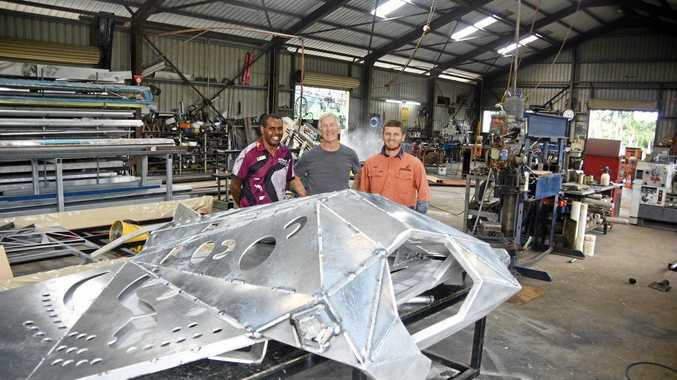 The case this week of the outback Queensland town of Biloela which has rallied in support of Tamil asylum-seeking family Nadesalingam and Priya and their two Australian-born children underscores the gap between government policy and community values. The demonization and brutal treatment of desperate asylum seekers has always been more about establishing a scape goat for an immigration policy that has delivered a rate and scale of growth the consequences of which are only now finally beginning to be understood, rather than the noble goal of stopping people drowning at sea. Nadesalingam and Priya and their girls aged nine months and two years were ripped from their beds at 5am in a dawn raid by Border Force over a week ago, not because they posed a threat to national security but in a ham-fisted attempt to avoid the explosion of anger that thankfully and inevitably followed. As the infatigable Father Rod Bower of the Gosford Anglican Church so aptly posted on his notice board "Mr Dutton, when Biloela is against you you're finished". Or at least he should be. More than 78,000 people have already signed a petition calling for the couple to be allowed to stay. Legal intervention on Tuesday saw the family taken from a plane that was to return them to Sri Lanka where they fear persecution leaving a couple who had worked hard in an outback town to establish a future, fearful, bewildered, in Melbourne, in limbo and in detention. The Home Affairs Minister misreads the true values of the outback and Australians generally if he thinks his subsequent stereotype-riven dog whistle calling for white South African farming families he fears are being persecuted to be brought to here, will either resonate or deflect attention. "The people we're talking about want to work hard, they want to contribute to a country like Australia," he said. "We want people to come here, abide by our laws, integrate into our society, work hard, not lead a life on welfare. I think these people deserve special attention and we're certainly applying that special attention now". With those words he should have been - but of course wasn't - describing Nadesalingam and Priya. Bill Shorten, where are you?